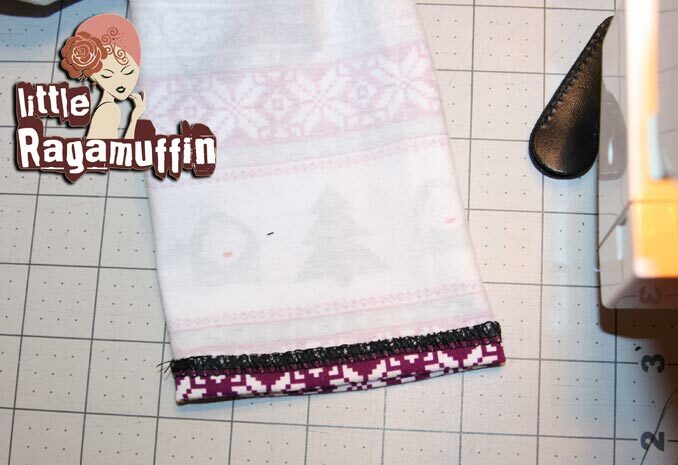 Hemming knits can freak some sewist out a bit, but I promise it isn’t that bad. First, check your machine settings. 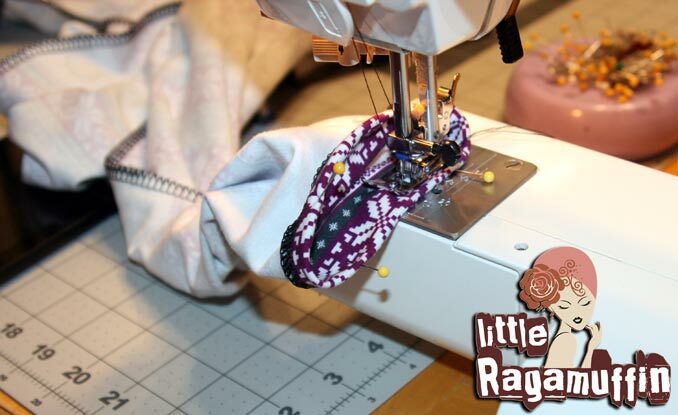 You can see mine and check out some basic tips for sewing with knits here. 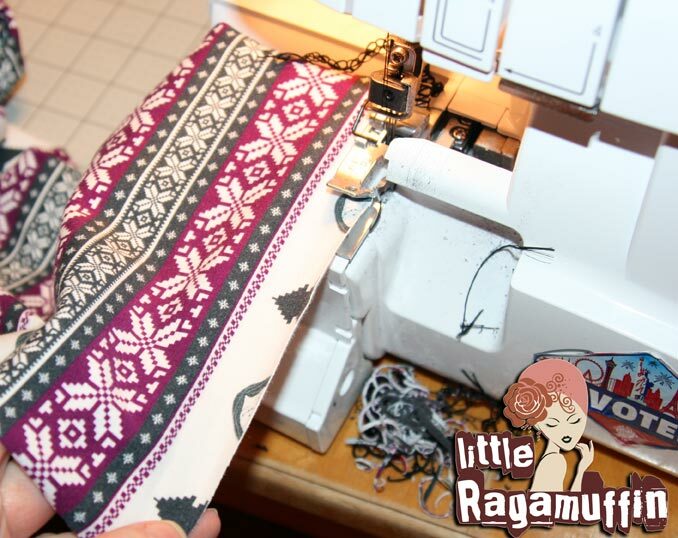 A coverstitch machine is ideal for hemming, but not a reality for most home seamstresses. 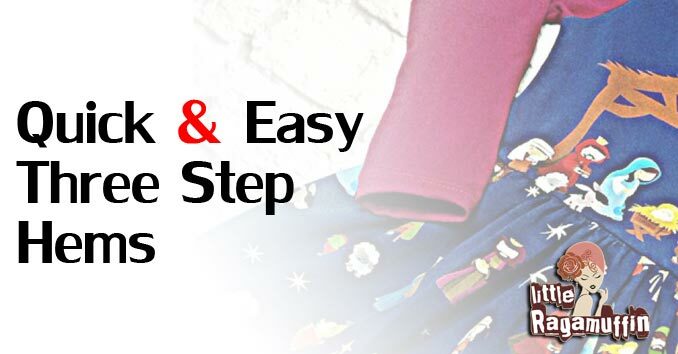 These steps will will give you that polished finished look of a cover stitch hem. Weather you are adding a folded hem to tiny openings like pant legs (or some would say “Leggings”), sleeves, shirts, dresses, or skirts the process is still the same for all straight hems. Here I have a pair of leggings. Before I sew the side seams I am going to serge across the bottom edge, this will make it nice and flat when I fold up my hem. 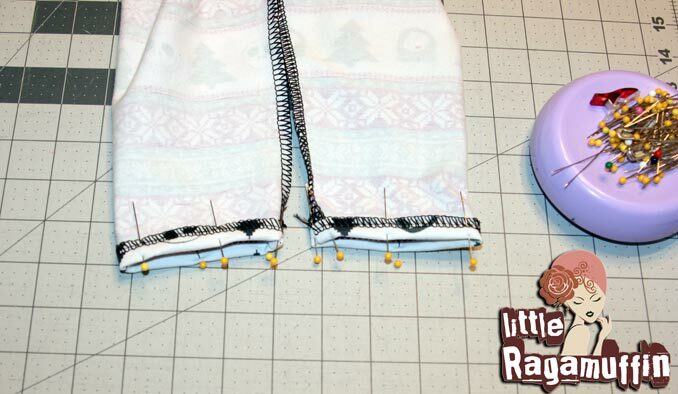 If you don’t have a serger, you can sew a wide zig zag at the bottom. I would do the same for any small opening. If you have a skirt, dress, or shirt with a large opening, I do this step after side seams are sewn, pressing the side seams toward the back first. Sew with a twin needle. 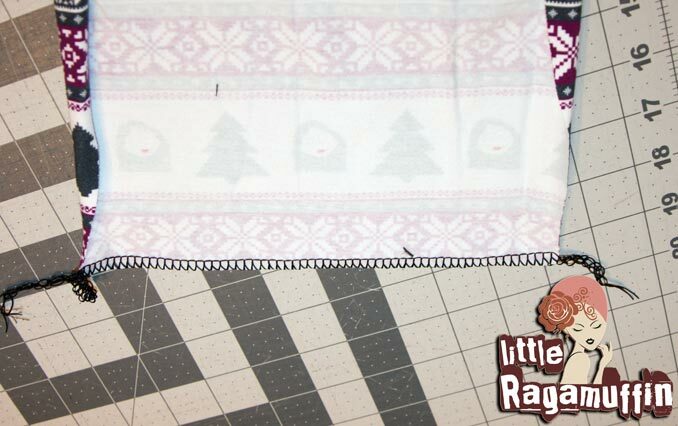 You can see the zig zag from the twin needle is hidden in the serged edge we started with. And the finished look of the twin needle leaves your garment with a professional look. I prefer this to the single needle zig-zag hems any day. *Your tension is important too. To see my tension settings check out my tips for sewing knits. * Did you know your bobbin has it’s own tension too? The bobbin casing has a little screw on top, that is your bobbin tension. With knits tension is key. You can turn the screw, just a little at a time to loosen or tighten the tension.